The bar exam will be administered all over the United States this week. In most states, including California, it begins today. Our thoughts and prayers are with our graduates as they sit for this important exam. They have prepared long and hard and are poised for success. Several members of our faculty and staff have the honor of joining the bar applicants for lunch in between testing sessions each day. I will be in all three Los Angeles locations this week: Century City today, Ontario tomorrow, and Pasadena on Thursday. It will be good to see many of our graduates in the midst of their time of testing. Our best wishes to all our graduates this week. Although the Information Services Department at the School of Law often flies under the radar in terms of publicity, this group is one of the most important — and most impressive — groups you will find here. 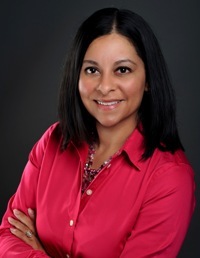 Recently, Ms. Julie Tausend, who serves as our Manager for Instructional Technology, was published in Ed Tech Magazine, a leading publication in the field. I’ll be taking some time out of the office for the next two weeks and won’t be blogging on Wednesdays and Fridays. Looking forward to connecting back with everyone on August 7th and going forward. Next week, several members of our faculty and staff will travel to each bar exam location to provide lunch for our graduates sitting for the exam! 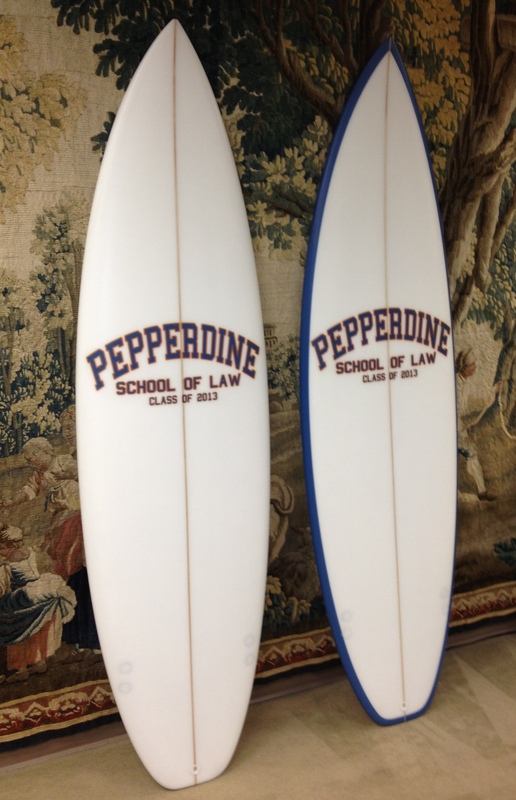 Pepperdine was listed third and was one of only three American schools on the list. Overlooking the Pacific Ocean in Malibu, California, Pepperdine is hard to beat when it comes to breath-taking views. Its iconic Mediterranean architecture adds to the coastal feel of the campus, making it a very lovely place to study. SBA has confirmed they will be holding this year’s Barrister’s Ball at sea! The event, scheduled for October 19th, is an annual one held at most law schools in common law countries like Canada, Australia, UK and the US. It’s generally a formal/semi-formal affair where students enjoy a “themed” break with classmates and special guests. Barrister’s Ball is also one of the best ways for students (especially 1L’s) to get to know second and third year students since their class schedules can be quite different. 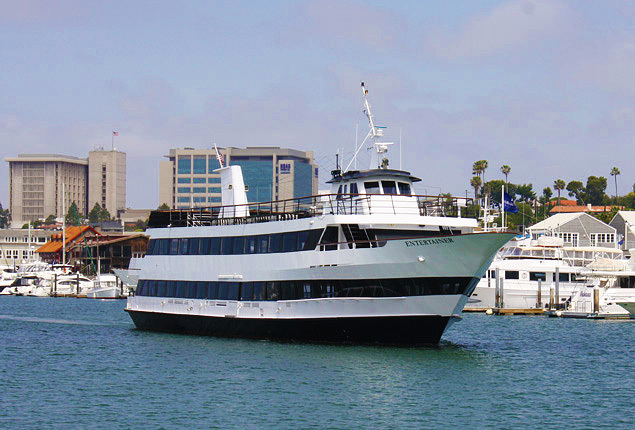 This photo is a look at rumored vessel for the Ball, ‘The Entertainer’. It has a strolling event capacity of 550 people!!! I received a wonderful new office neighbor on July 1 when Stephanie Buckley, the new Associate Vice Chancellor of the School of Law, moved into the vacant office next to mine. Stephanie does extremely important work for the law school, and we are blessed to have her on board. Click HERE to read an interview with Stephanie about her background and her new role. Earlier this summer, our law school welcomed in a group of talented young people from the HNBA (Hispanic National Bar Association) in conjunction with ‘LEAP’ (Legal Education Action Program). The program consisted of a week long intensive where students (9-11th grade) tackled varying components of the legal profession including what it means to “think like a lawyer”. The students were introduced to mayors, corporate attorneys, councilmen and Judges each of whom, freely shared their story and how they viewed the current state of the law profession. The students were so impressive courteous, smart and well-spoken. They gave me great hope that our future is in good hands. We’ll be hosting another event in the Spring Semester where we host a different group of students in an attempt to help them ‘Discover Law’ in conjunction with LSAC.